The most functional of modern windows, the tilt and turn window allows for a multi-action window that is perfect for any home. 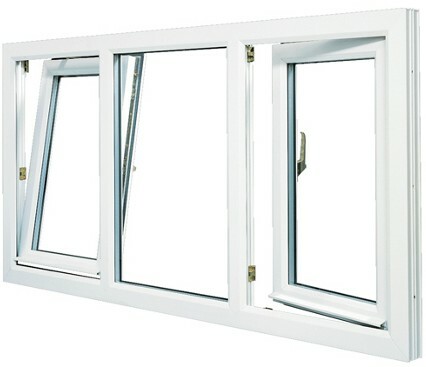 Tilt and turn windows are effective for allowing ventillation into your home without creating the draught that is usually produced through the opening of other styles of windows. 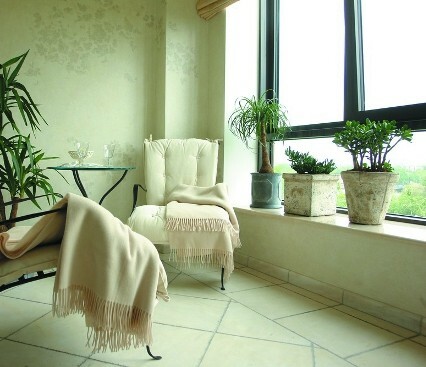 This window system is designed to have maximum glazing area, giving a clear view of your surroundings be it glorious sun or sprinkled snow as well as being very easy to clean. To get a feel for how the tilt and turn window looks and works, take a look at our gallery to give you an idea of how this functional window system works.